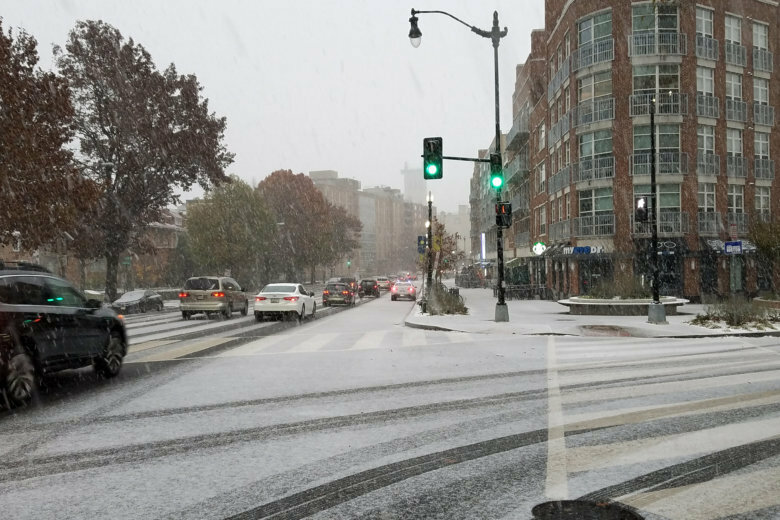 Crews across the D.C. area are expecting a few challenges as more winter weather approaches, but transportation officials say their main priority is making sure roadways are properly treated, and have a common message for would-be drivers. 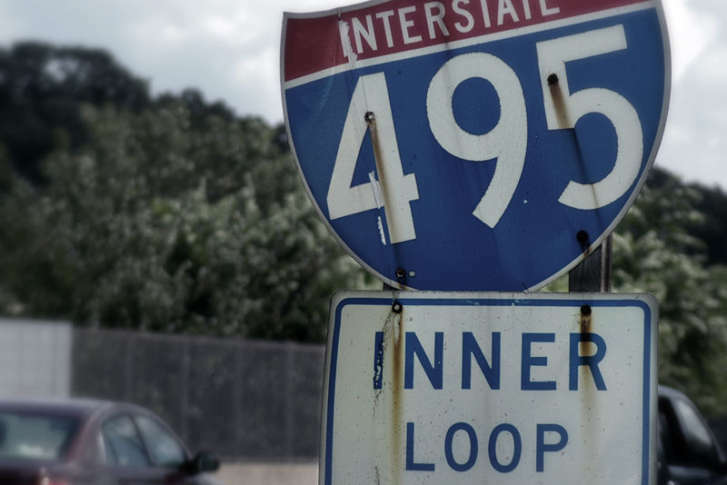 Emergency repairs to a crumbling Capital Beltway bridge in Prince George’s County are expected to cause delays for southbound drivers early this weekend. 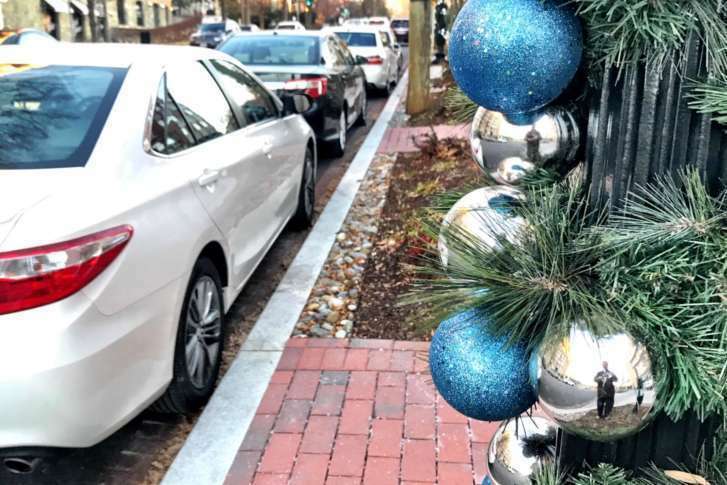 The work starts around 9 p.m. Friday and can last up to noon on Saturday. 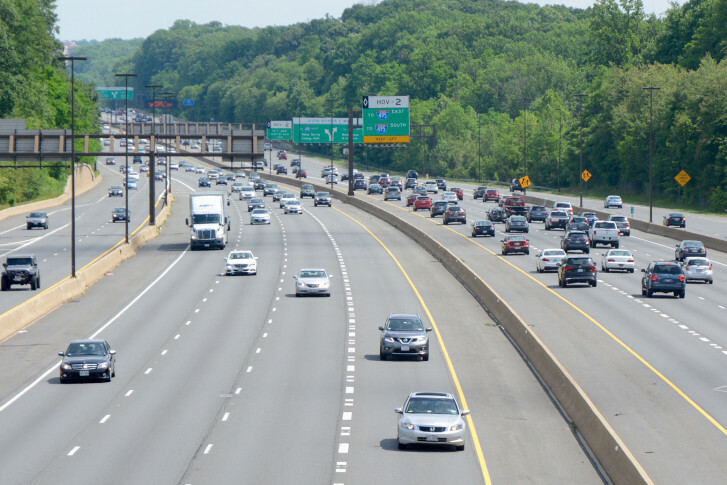 Attention, Montgomery County drivers: Starting next week and lasting until the beginning of March, drivers on Interstate 270 in Gaithersburg will encounter evening lane closures and brief periods overnight when all lanes temporarily close, Maryland State Highway Administration says. 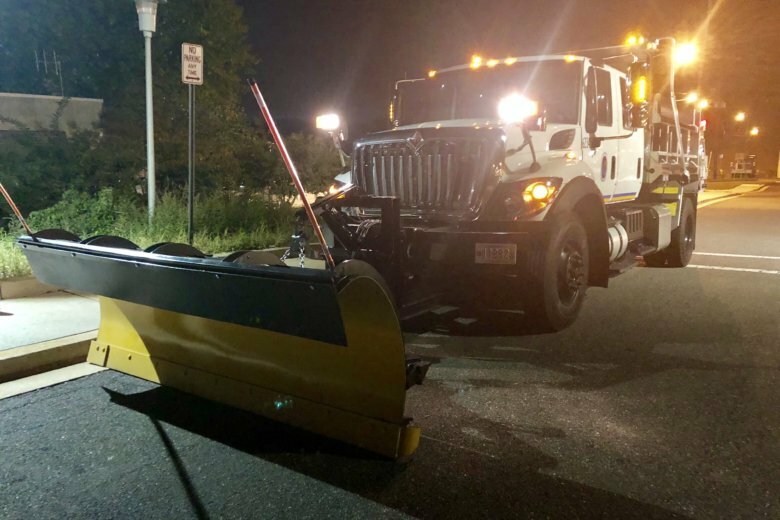 Thanks to a new app from the Maryland Department of Transportation’s State Highway Administration, drivers can track crews in real time as they clear the roads. 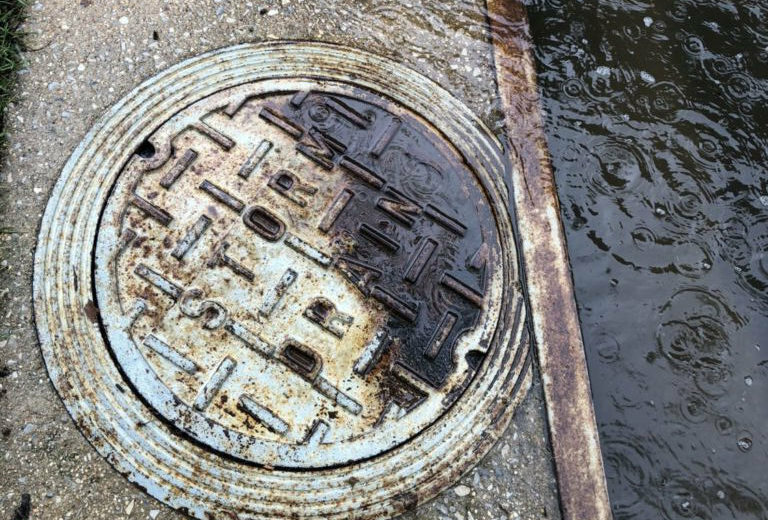 Transportation crews in D.C., Maryland and Virginia are monitoring flooding in rivers and neighborhoods. But they need residents’ help, and they’re asking that any flooding be reported. 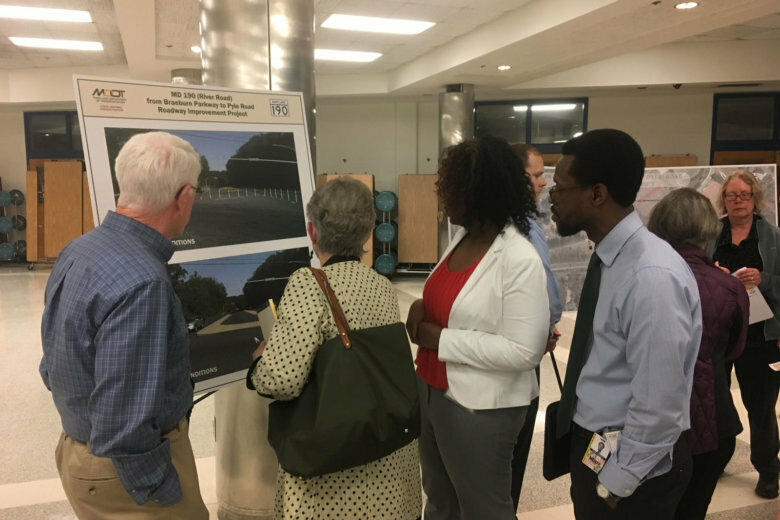 After years of planning and improvements, the final plan to make a deadly intersection on River Road in Bethesda, Maryland, is about to get underway and should be complete by summer 2019. With brutally cold weather, simple observation under your vehicle’s hood can prevent on-road breakdowns. 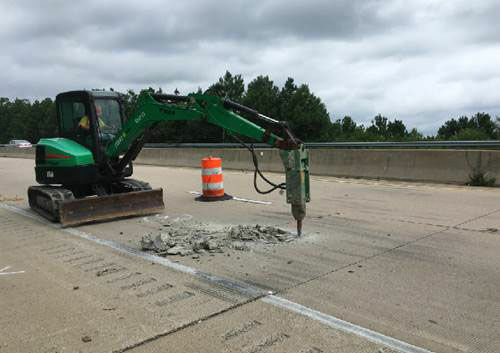 The eastbound the Salisbury Bypass was closed Tuesday morning after weeks of heavy rainfall contributed to significant pavement damage and erosion. 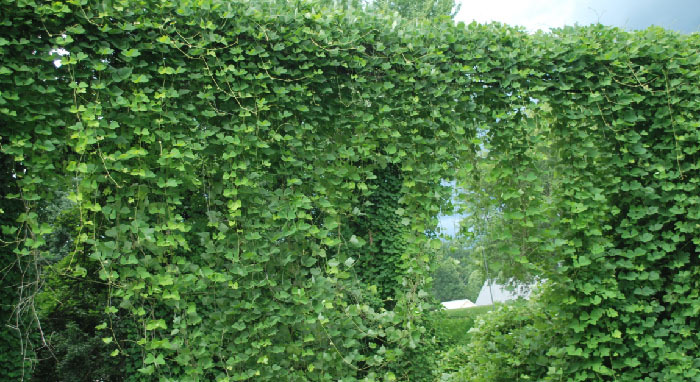 The Maryland State Highway Administration is spending $2 million to eradicate kudzu, porcelain berry and other invasive plant life. The project is equal parts habitat restoration and public safety measure. Work is beginning to make over the eastbound lanes of U.S. 50 in Prince George’s County, and the construction might cause delays for commuters. No pain no gain, right? A major commuter route that is way overdue for a makeover will undergo a facelift but it will involve lane closures to make the improvements. You probably don\’t think too much about them as you drive past everyday but Montgomery and Prince George\’s County pay millions in electric bills each year for traffic lights. 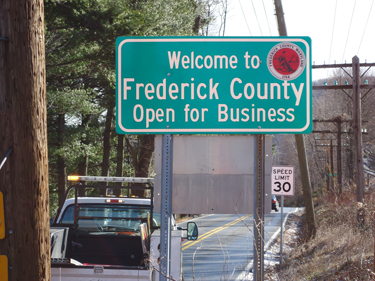 Maryland says Frederick County\’s signs are not compliant with state regulations, but County Commissioners President Blaine Young believes politics is playing a role in the rejection.